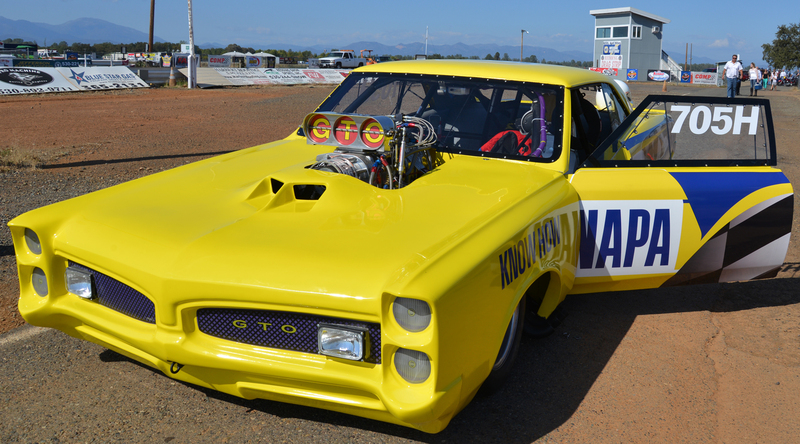 This 1966 Pontiac GTO bodied Drag car represents a very good example of a modern drag race car custom build. 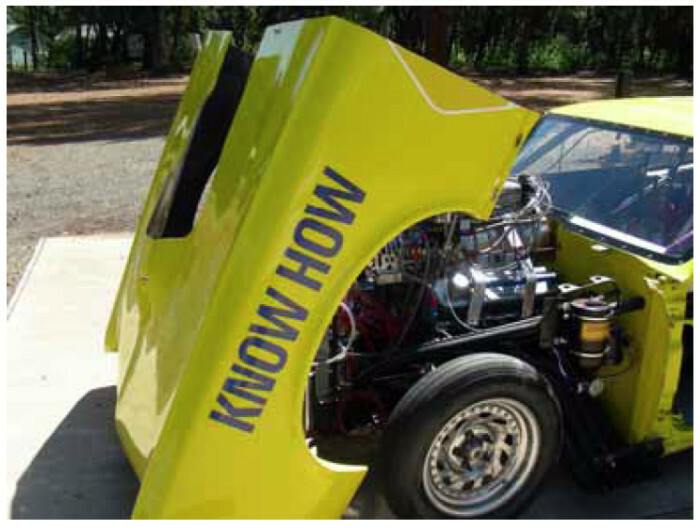 Currently located in Redding California. 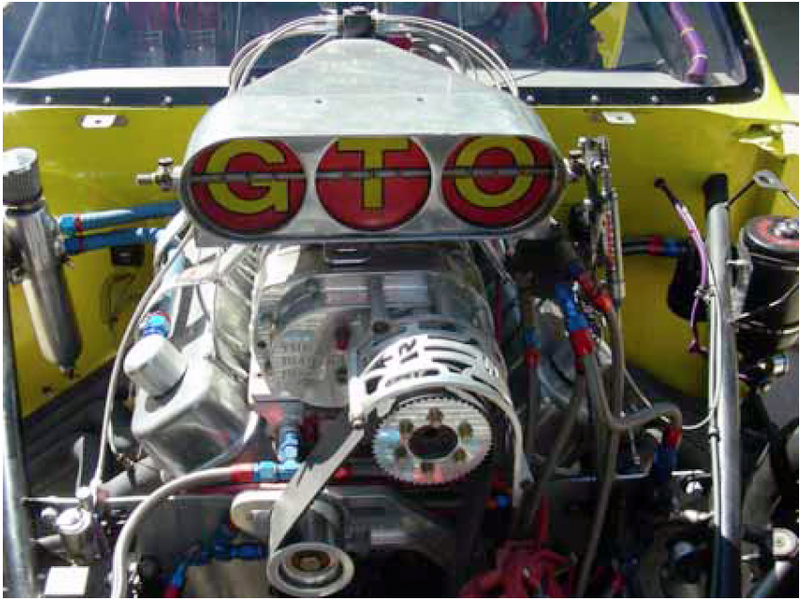 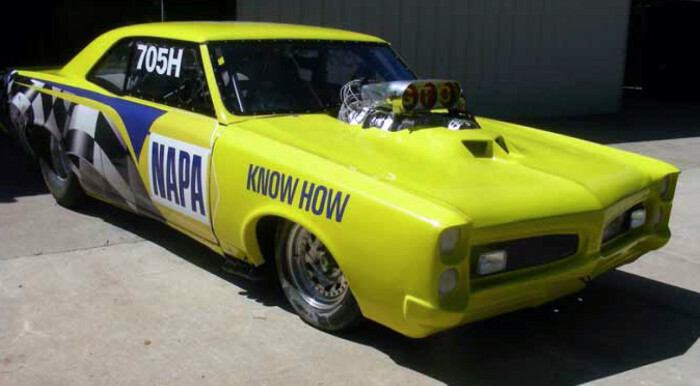 The custom 1966 Pontiac “Door Slammer” GTO race car has over $80,000 invested in the build. 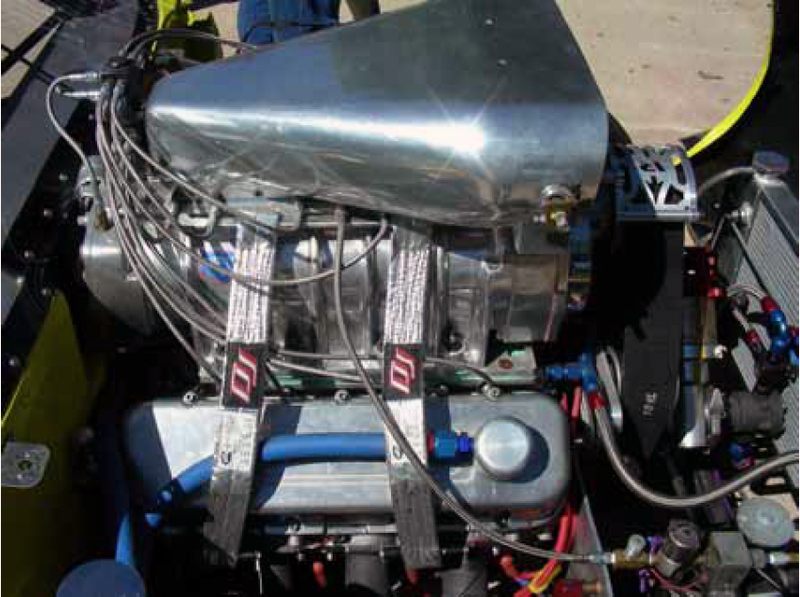 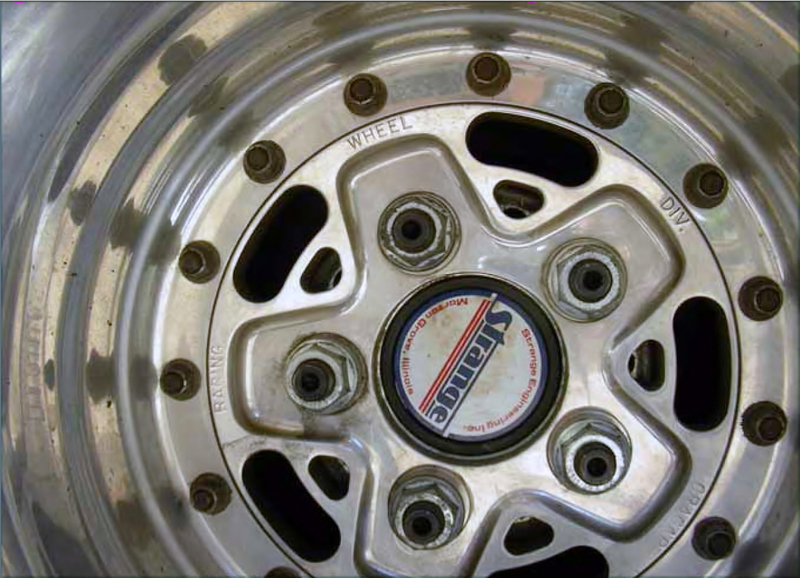 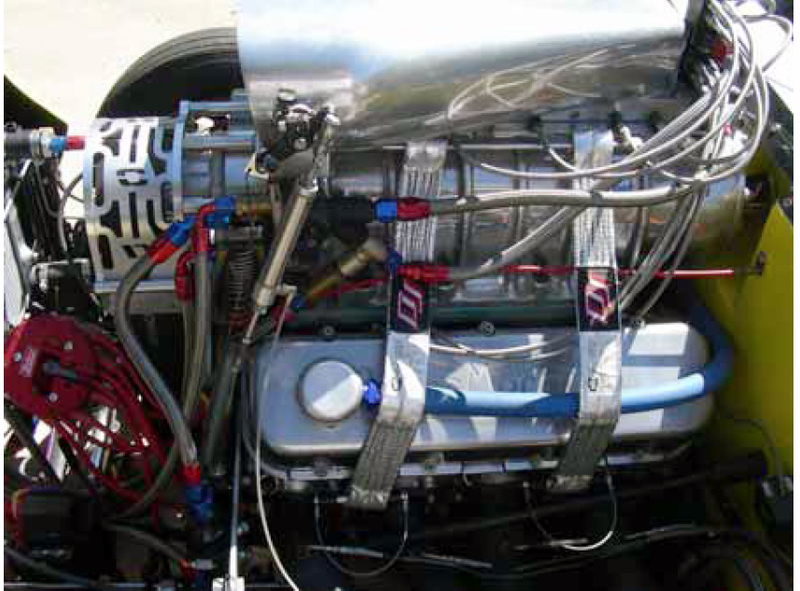 It has been built with all of the finest racing components and has only had 6 break-in passes. The Reher Morrison 565 CID Dart block racing engine is tuned to 1,200 hp, but is capable of producing 2,000 hp with some modification and tuning. Sale includes trailer. Offered at $40,000.